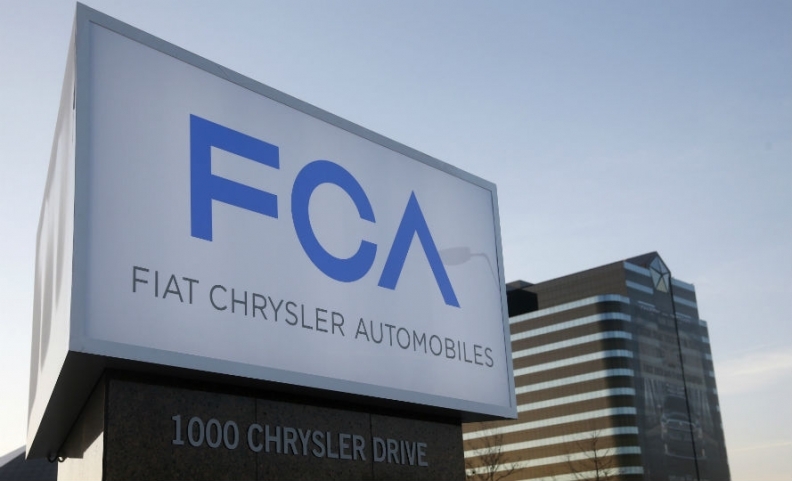 MILAN (Reuters) -- Fiat Chrysler Automobiles met its full-year guidance as strong results from North America and improving operations in Europe managed to offset persistent weakness in Latin America, the company said in a press release. The world's seventh-largest carmaker, which moved its primary listing to New York in October and is due to spin off luxury unit Ferrari later this year, reported operating profit adjusted for unusual items of 3.65 billion euros ($4.1 billion). This compares with a guidance range of between 3.6 billion-4 billion euros and an analyst forecast of 3.4 billion euros, according to Thomson Reuters SmartEstimate. Revenue rose 11 percent to 96.1 billion euros. For this year, FCA forecast operating profit, excluding unusual items, of between 4.1 billion-4.5 billion euros, while revenues are seen rising to around 108 billion euros. Worldwide shipments are seen rising to around 4.8 million-5 million vehicles, up from 4.6 million last year.